Number of Pockets: Two water bottle. It'll do the job. For a long time, I thought it was supposed to hurt a little to carry a heavy load. This pack cut into my shoulders and rubbed on my hips quite a bit. Nonetheless, I trudged onward and upward an over and down with it for many years. It wasn't all that bad of a pack. I carried this pack on my PCT thru-hike last year. I carried this pack on my PCT thru-hike last year. 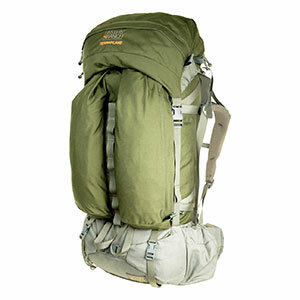 It a great pack if you intend to carry heavy loads. I carried about 75 lbs. 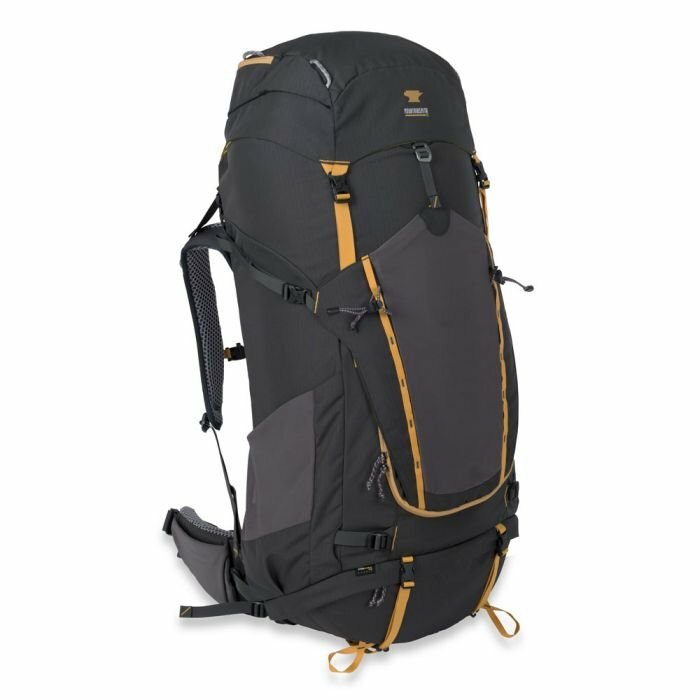 (9 days food + crampons ice axe) into the Sierra Nevada, and although I can't say it felt light, the suspension carried that kind of weight far better than any other pack I've owned. The suspension system is much stiffer than normal packs, so you have to make sure when you buy this pack that you get fitted just right in the store. Once you get used to it though, the stiff suspension carries heavy loads far better than the floppy foam of other packs I've used. The pack loads from the top, but has a huge horseshoe-shaped zipper to access the contents of the pack, which is nice. My only real complaint about this pack is its massive weight. I managed to shave a pound off it by removing the top lid and cutting off the straps that attached it. Great pack! Used in the Shenadoah National Park (Eastern mountains & lots of stream crossings). Adjusted well, snugged up tight. Quite comfortable! HUGE! Doesn't have a separate sleeping bag pocket! The front access is billed as a pocket. Packing it first makes the pack hard to fill from the top, Packing it last leaves it will little room. The bottom straps for attaching a sleeping pad are not anchored to anything sturdy. Cinching down on a thermarest obviously overstresses the top attachment (watch the threads stretch)... I can't imagine what it'd be like with a closed cell foam pad that really needs cinching. Water bottle holders don't have ties to hold in the bottles. Half liter bottles fall out. 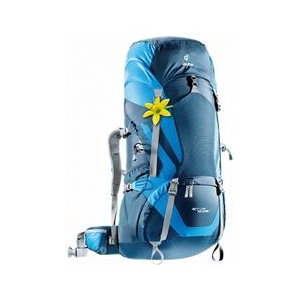 This is an excellent pack for extended week trips. Max. Load Carried: 80 + lbs. 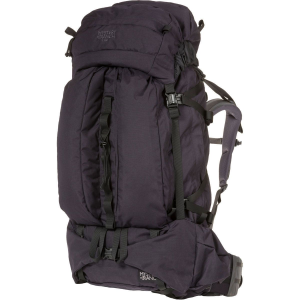 This is an excellent pack for extended week trips. My most recent extended week trip was in the Wind River Range (2 weeks). I started out with a little more than 80 lbs and was not bothered by the excess weight. Very easy to transfer load from shoulders to hips. The top pocket makes a nice day pack. Also, I added several of Gregory's accessory pockets and now have more than 7000 cu inches! This is a pack that I would highly recommend for anyone. I was in the southern winds last year with a 30lb pack for 1 week. That was enough. Just the thought of 80lbs for 2 weeks seems superhuman. My first expedition sized backpack, but i couldn't imagine a better fitting, or comfortable sack. the front pocket and mesh cargo door are really handy for accessing gear in the main compartment. floating top pocket easily swallows a headlamp, maps, energy bars, and other items that need to be accessed quickly. i hauled about 45 pounds through a loop trail in harriman state park, and was able to enjoy the hike without a second thought of back/shoulder pain. the mesh slot under the removable fanny/top compression lid can fit a gregory hydration system, but gregory hydro-cells only. i have found that a camelbak can easily sit on top of the pack's main compartment and be held secure by the top lid. all in all, i feel that this is a perfect pack for the money. no need to spend $400 or more an a dana design, when the gregory will outshine it any day of the week, and on any trek. 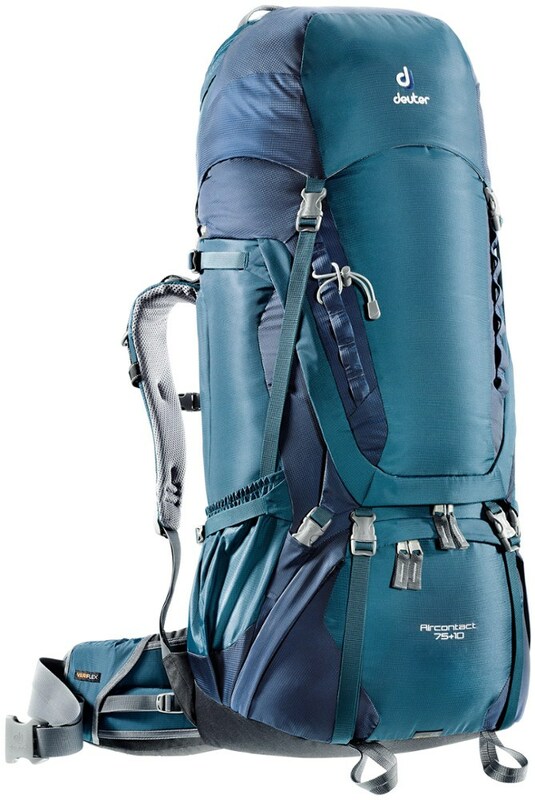 p.s,>>> the huge capacity makes it ideal for winter camping trips!!! bottom line>>> THIS PACK ROCKS!!!!!!!!! Redesigned for 1997 in a two tone green and silver from the original green. I purchased a Wind River in 1994 and found it to be one of the most comfortable inexpensive and heavy-duty internal packs for the money. I bombed on down the Grand Canyon with a 50 lb load and didn't feel a thing. 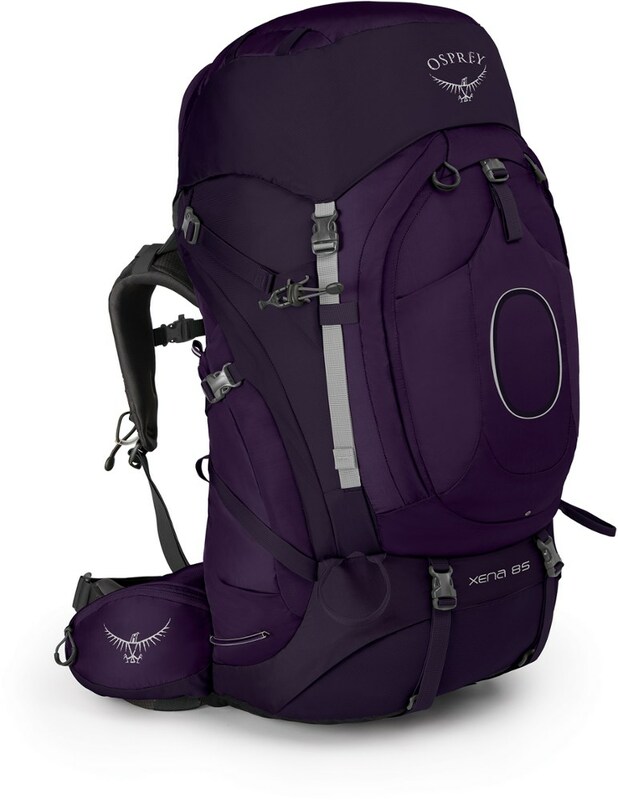 The 1997 edition however is a little pricey and you may want to look at similar priced packs like the Osprey Spectre, Mountainsmith Frostfire 6 or N. Face Renegade for the same money. I was never a fan of top loaders so I looked for one that provided additional access. The Wind River has a horseshoe zipper panel and works great. As for comfort Gregory uses a harness system that is more rigid than most. After you get it adjusted properly however it feels as comfortable as the cushiest of harnesses.The only bad point was the size of the hip belt and the binders on it. Because the hip belt is more rigid than most I needed to get a smaller than normal belt. I also needed to add extra binderclips in order for the belt to maintain adjustment while in use. The Wind River has been discontinued. The Gregory Wind River is not available from the stores we monitor. It was last seen April 1, 2008	at GearTrade.